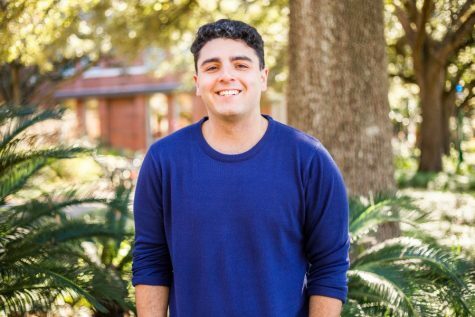 Justin Marcano, (he, him, his), is a Sophomore from Miami, Florida. He is triple majoring in Anthropology, Environmental Studies, and Political Economy. He is also an assistant at The Latin American Library. He aspires to be a contributing writer for The Atlantic, National Geographic and/or The New Yorker.